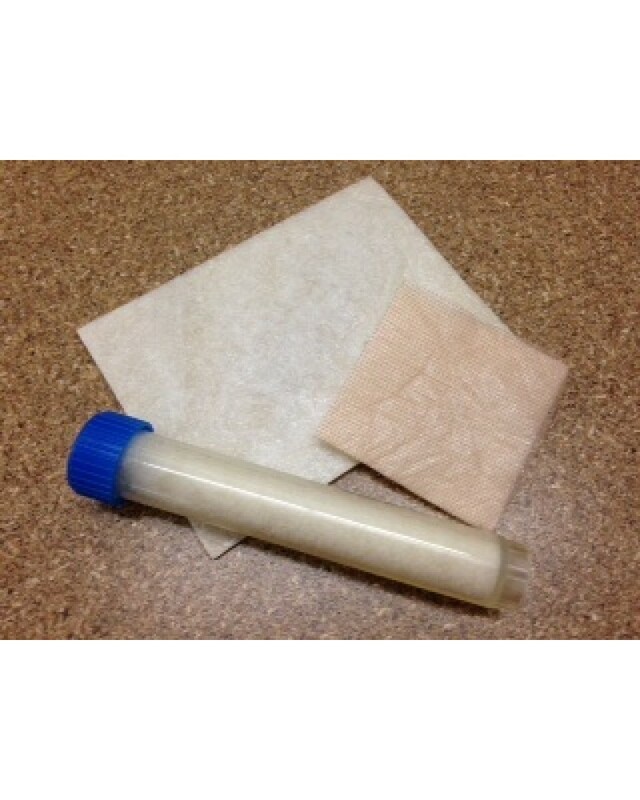 NuMed Bordered Wound Dressing is a composite dressing that combines the benefits of a ventilated non-woven fabric top, a hypoallergenic adhesive for a gentle fixative border, with an absorbent non adherent pad. 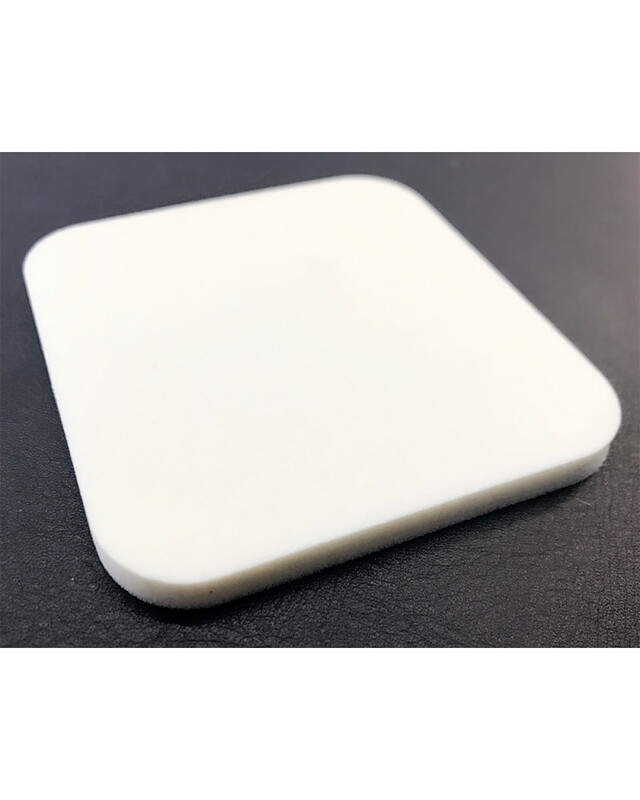 The soft absorbent island pad allows for the lateral spread of fluids to maximize absorbency and reduce risk of maceration. Moisture vapor permeability combined with non-sensitizing adhesive allows the bordered wound and skin under the dressing to breathe. 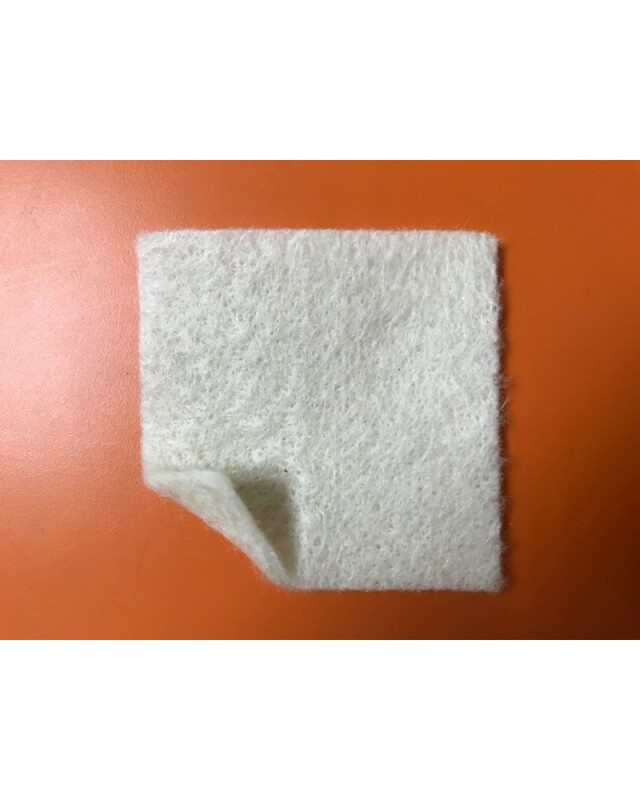 The non-adherent pad surface leaves the wound site undisturbed, reducing pain and wound trauma during dressing changes.